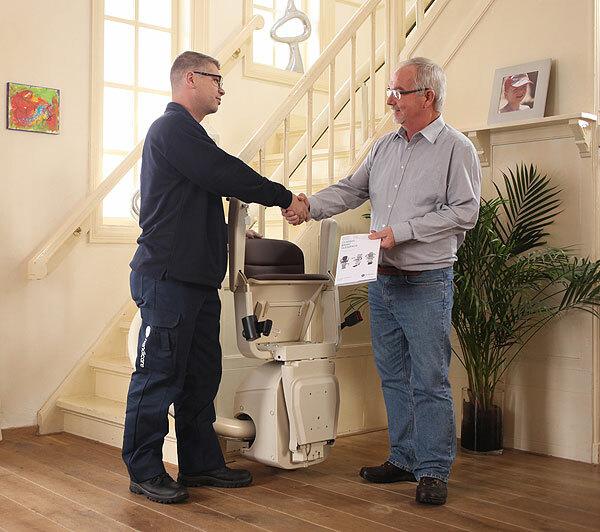 If you have an old stairlift that you no longer need, Westwood Stairlifts will happily offer you a fair price for any used stairlifts that we require, whether fitted by us or not. Please contact us with the details of your old stairlift including the make, model and year it was installed from new. We don’t buy every model of used electric stair lift or stairlifts in very poor condition or greater than 5 years old, but if you do have an older model or a stairlift in poor condition that you no longer require we can remove and dispose of it for you for a fee. Please contact us.